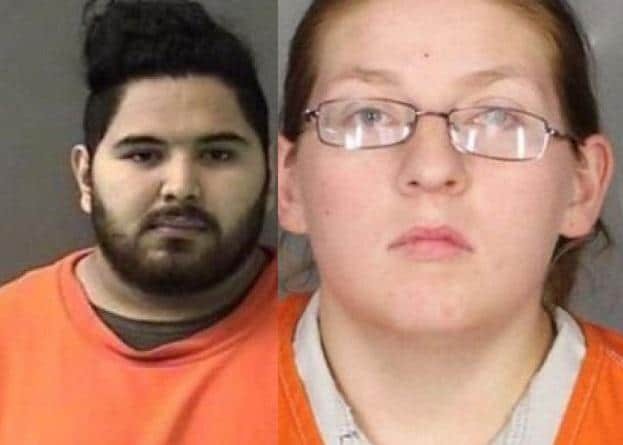 How Lovily Johnson a Wyoming, Michigan woman murdered her six month baby boy, Noah Edward Johnson, after a fall-out with the boy’s father. 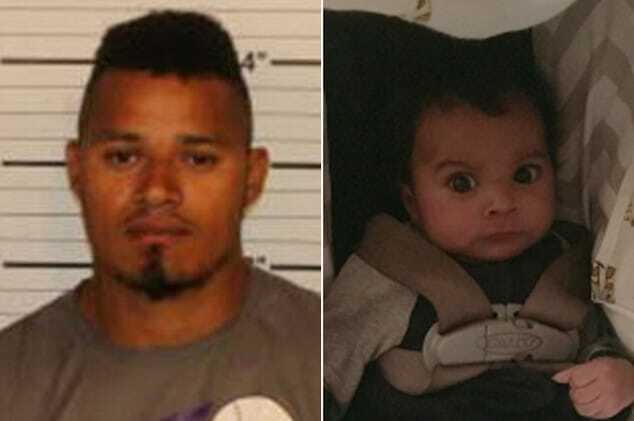 Noah Edward Johnson, a six month old Michigan baby boy has died after his mother strapped the son into a car seat and deprived him of food, water and air conditioning for as many as two to three days at her Wyoming apartment. 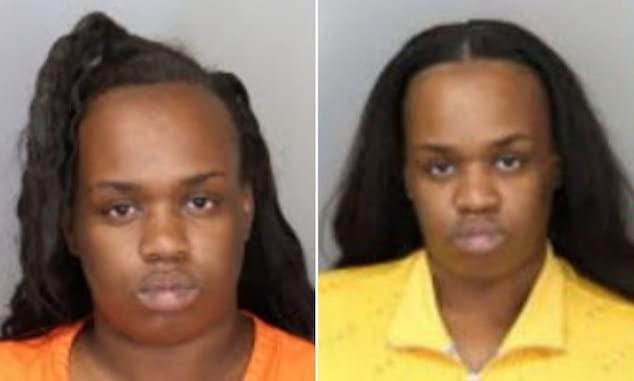 Since her arrest, 22 year old, Lovily Kristine-Anwonette Johnson was charged with first-degree murder and first-degree child abuse in the death of Noah Johnson. A report via MLive told of Lovily K. Johnson bringing Noah, who was already dead, to Helen DeVos Children’s Hospital on Wednesday, July 19. 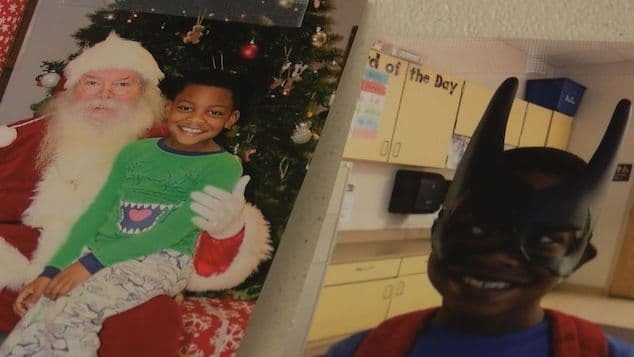 During police investigations, Lovily N’Loni Johnson admitted being the boy’s sole caregiver in the days before he died. 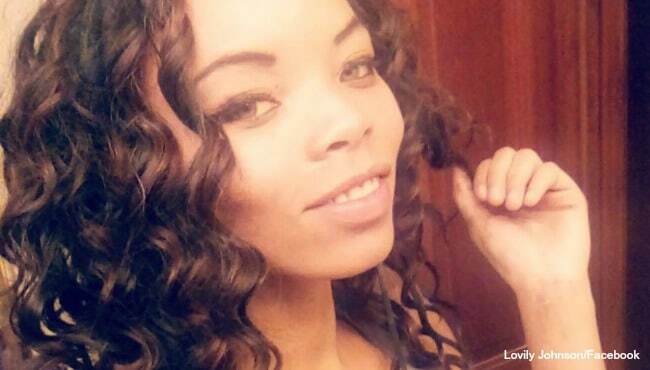 The mother also admitted that she was home several times a day during that time. The incident led to Johnson’s 2-year-old daughter being placed Friday under the supervision of Michigan’s Department of Health and Human Services. Yet it wasn’t love all the way across the board…. 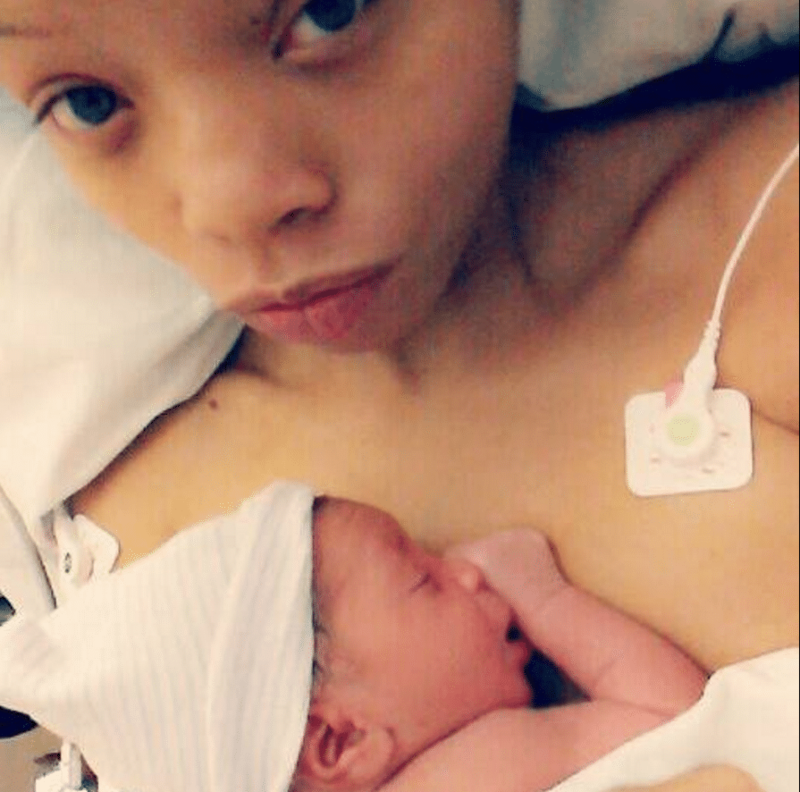 Pictured 22 year old Wyoming, Michigan woman, Lovily Johnson and her then newborn baby boy, Noah Edward Johnson. Police bookings photo. At the time of her arrest, Johnson was on probation for an embezzlement charge.She was convicted in 2016 of embezzling less than $200 from a business in Wyoming, a suburb of Grand Rapids reported the Detroit Free Press. Along with her probation, she was ordered to pay $455 in fines and court costs and to perform 40 hours of community service. A judge issued a warrant for probation violation on Thursday, citing Johnson’s failure to pay her fines, her failure to perform community service and her failure to find a job. Of note, Johnson was in a tumultuous relationship with the father of her both her children, which includes a child support case and a 2016 personal protection order. The father pleaded guilty to aggravated domestic violence last fall. The man has yet to pay $6000 in child support he owed. Johnson is being held without bond at the Kent County Correctional Facility and is scheduled for a probable cause hearing on Aug. 2. To date authorities have yet to say what necessarily led to the woman choosing to let her baby boy die a painful death. The identify of the child’s father has not been relayed. If convicted of the felony charges, Johnson faces mandatory life in prison. 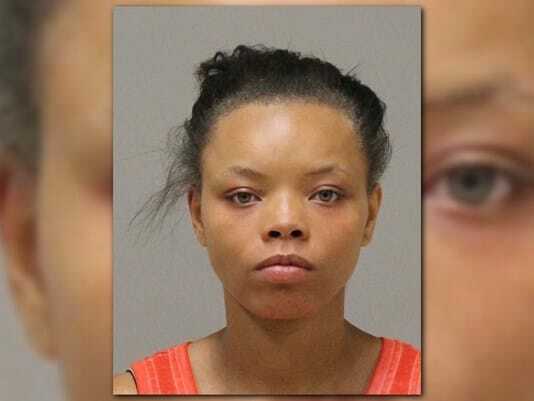 Pictured Wyoming, Michigan woman, Lovily Johnson who faces possible life imprisonment in the murder of her six month baby boy, Noah Edward Johnson. Image via Facebook.